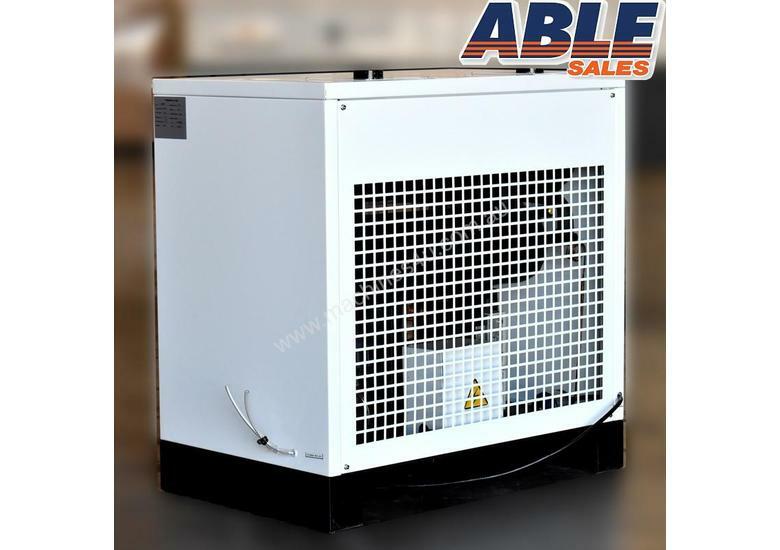 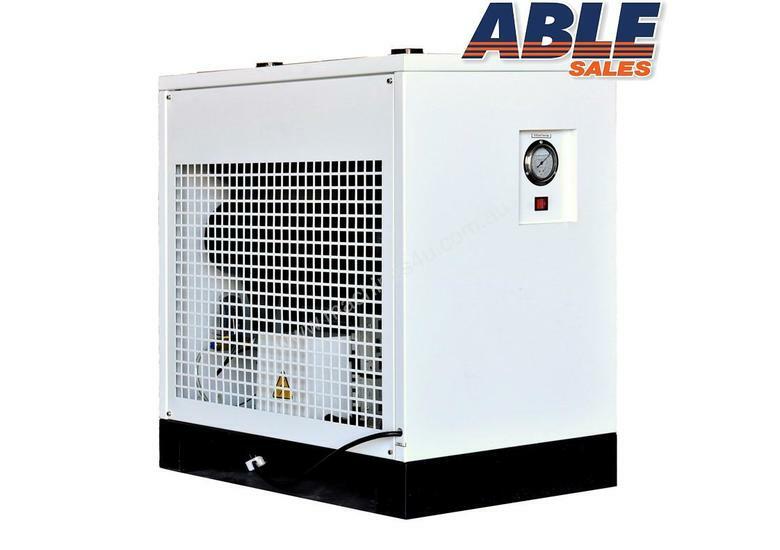 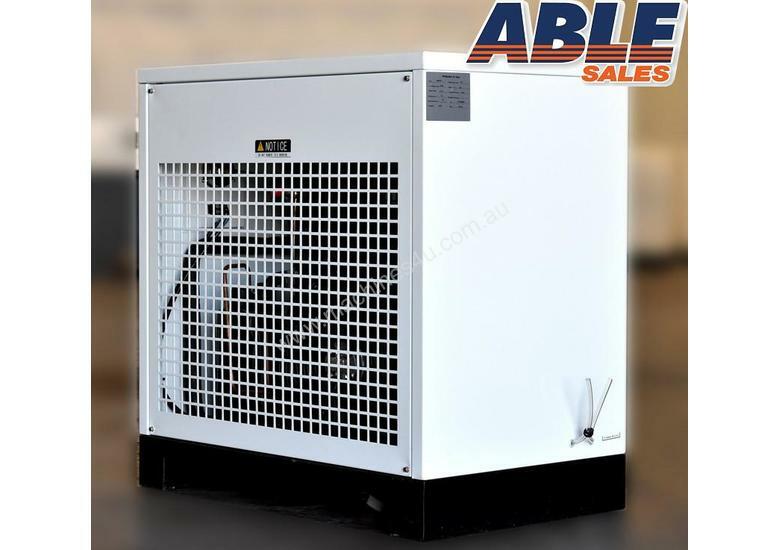 Dew Point 5-10 DegreesRefrigerated compressed air dryers are most popular in manufacturing and spray painting applications. 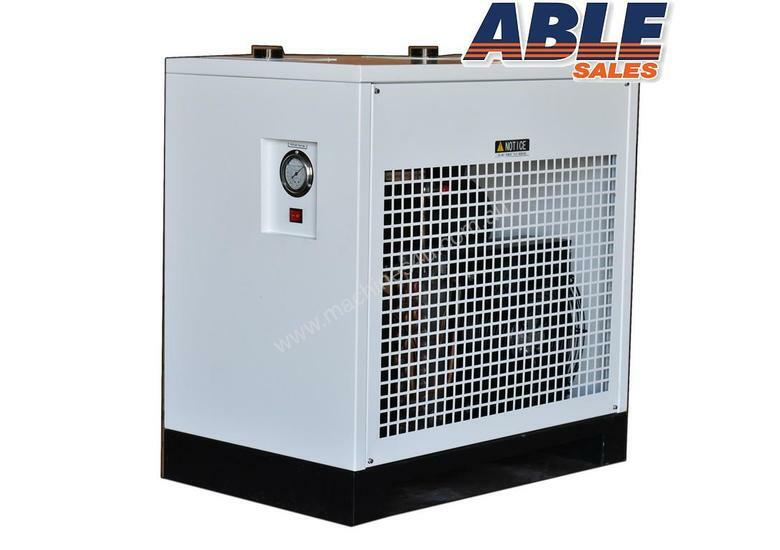 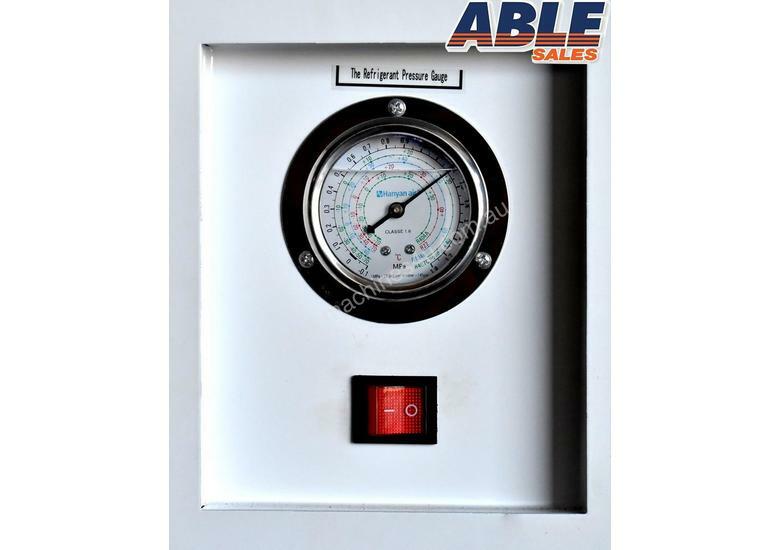 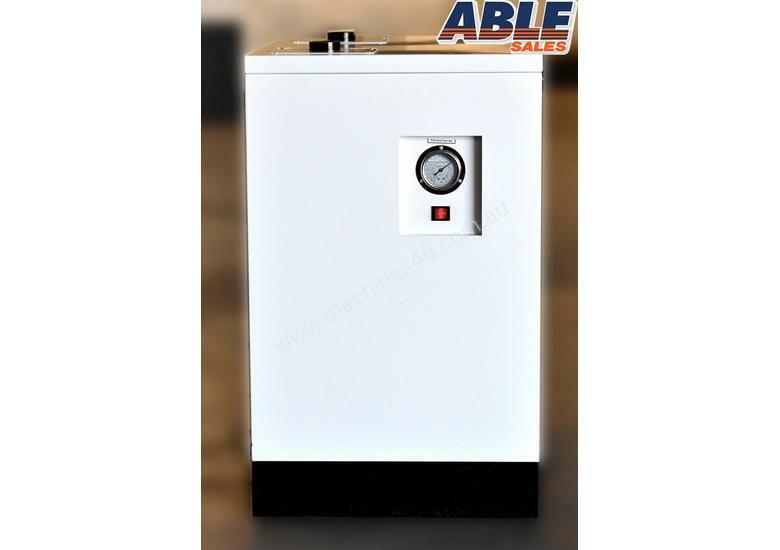 This dryer is suitable for applications where pressure dew point requirements are above 2 degrees Celsius. 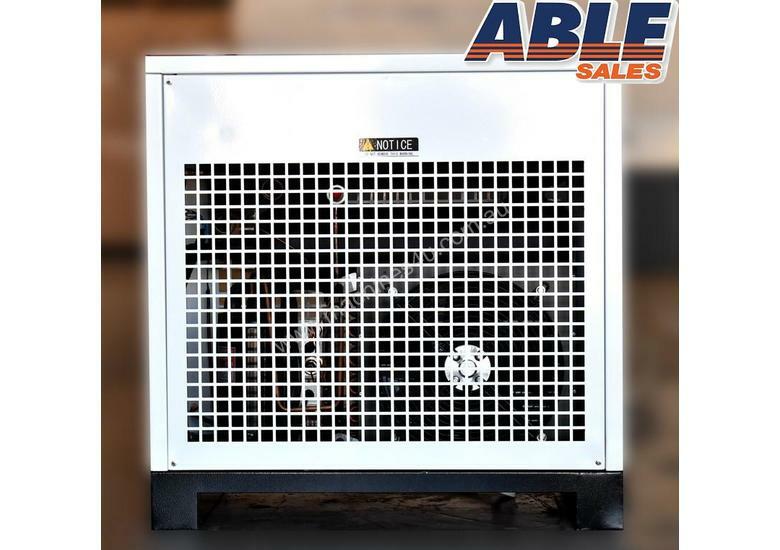 These dryers have a simple and reliable design which makes them the most economical choice because of low maintenance and operating costs.